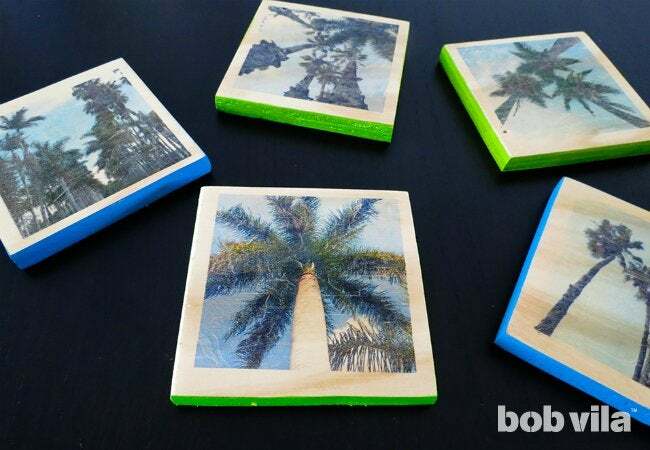 Rather than filling up a Facebook album, share and enjoy your favorite photos on a set of personalized wooden coasters! Read on to learn how to transfer any image to wood. Whether you’re returning from a 12-day vacation on foreign soil or have just wrapped up a weekend by the pool with the kids, one thing is true: You probably have a memory card or phone library packed with photographs. Why leave these summer vacation (or staycation) pictures locked away on your digital device when you can enjoy them anytime you reach for a cool refreshment? Follow our instructions to transfer your images to the tops of wooden coasters, and you’ll craft a set that will keep your memories on display all year long! Cut your wood into four-inch squares. (We used 12mm plywood, but any relatively thin scrap wood you have will work.) Sand each piece to remove splinters. As it’s very important to have a smooth and uniform surface on which to apply the picture, be especially careful sanding the side you’ll be covering with a print. 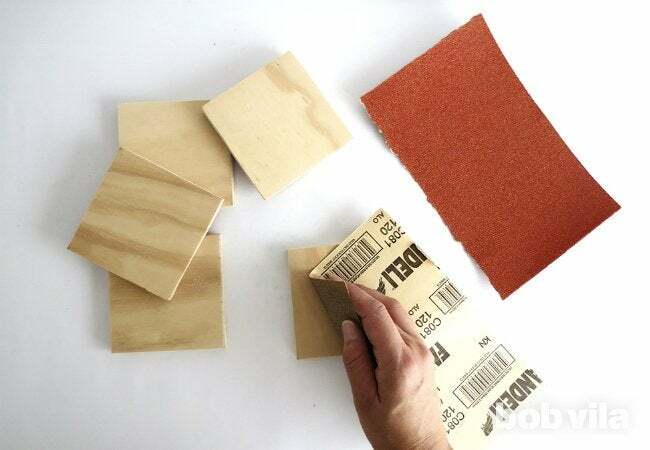 Start with a piece of coarse 60-grit sandpaper, and then give the wood a second pass with a finer 120-grit sheet. 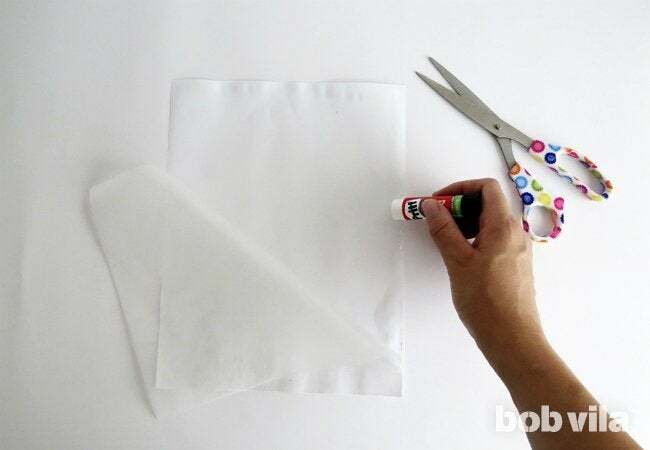 Unroll your wax paper and cut a piece to the dimensions of a letter-size sheet of paper (8.5″ x 11″). 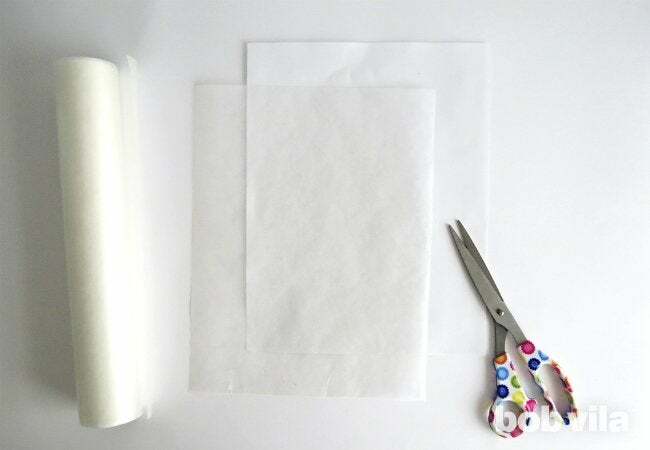 Use a glue stick to adhere the wax paper to a sheet of printer paper, wax side out. Dab a little extra around the edges so that the two sheets stick—you’ll be sending these through the printer together, and you’ll want to avoid a paper jam. Repeat the process to create four to six printer-ready sheets. 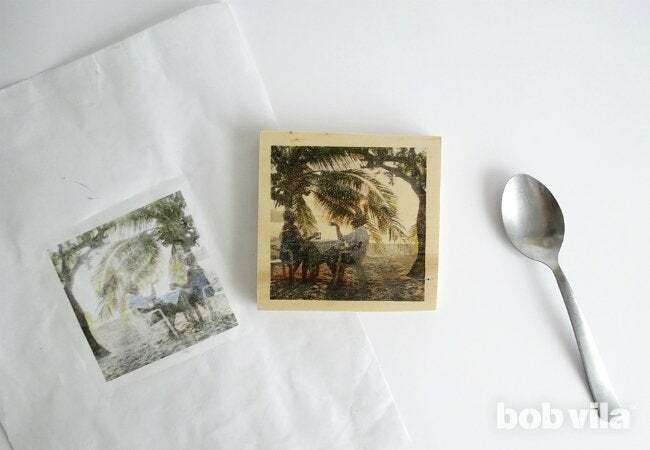 Select four to six pictures to transfer to your coasters—as many as you have squares of wood. Pull them all up in a photo-editing program (like Adobe Photoshop or Paint) and flip each to be a mirror image. (When transferred, they’ll appear correctly.) Then, crop each file into a square, resized to either 1,000 pixels across or 3.3 inches wide. 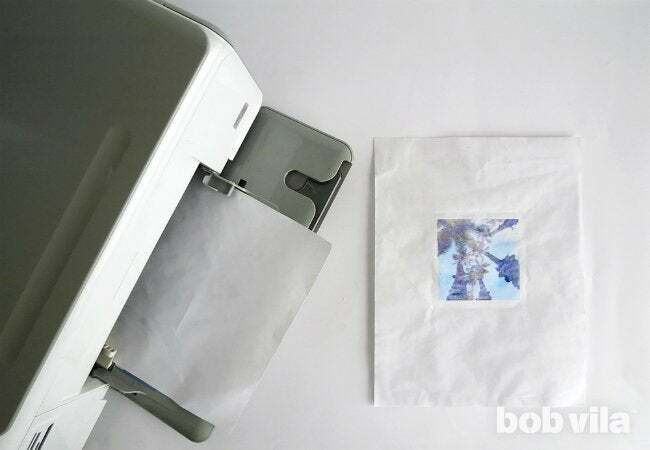 Place your doubled-up wax-and-printer-paper sheet into the printer so that the ink adheres to the wax side, and print! Flip the printed picture onto the coaster, ink side down, and position in the center of the square. Then, press with the back of a spoon to transfer the ink from the wax to the wood. Firmly hold the paper so it doesn’t move while you rub. 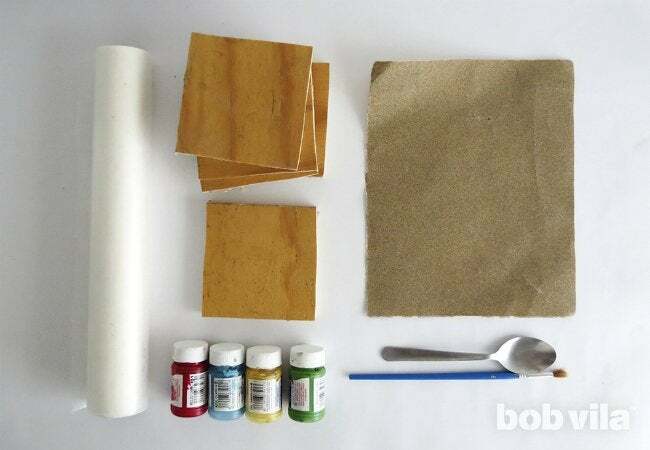 Make several passes over the paper with the back of the spoon to properly transfer the picture. 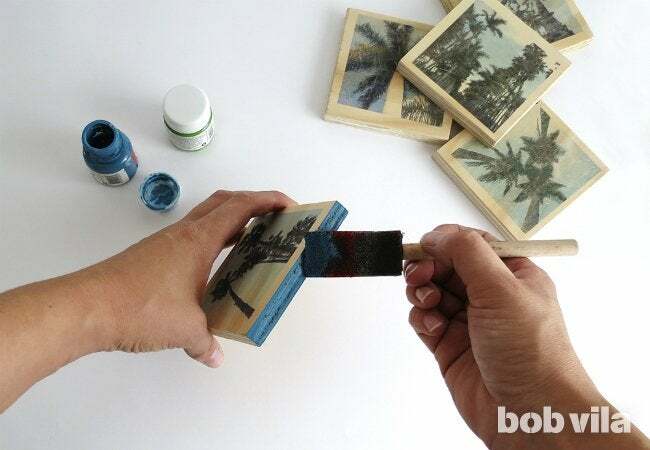 Remove the paper and—ta-da!—you should see your photo totally transferred to the wood. 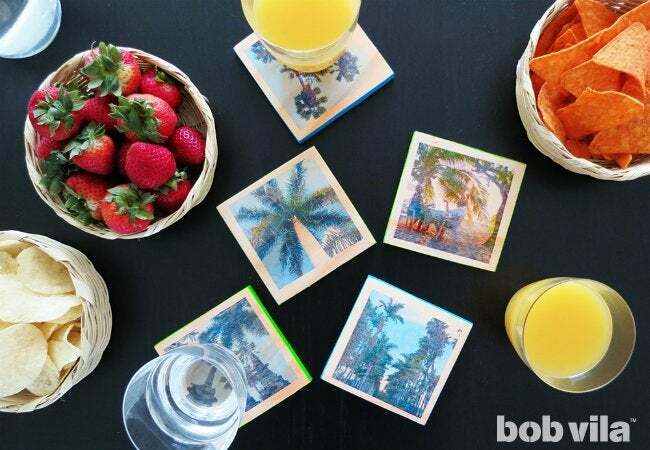 Choose a few colors of acrylic paint that coordinate with the photos, and carefully brush the paint around the edges of your coasters. When that paint dries, finish by coating the entire wood square in an acrylic varnish; this will offer protection against condensation from glasses and other beverage containers. As the varnish dries, kick back and flip through a cocktail recipe book—all that’s left now is to choose the first refreshments to rest on your one-of-a-kind coasters. Ama is a DIY addict and the creative mind behind Ohoh Blog. She likes home decor, lighting, and furniture projects that may involve painting, sewing, drilling… no matter the technique! Whatever she has on hand is inspiration to create, and fodder for her serious addiction to upcycling.